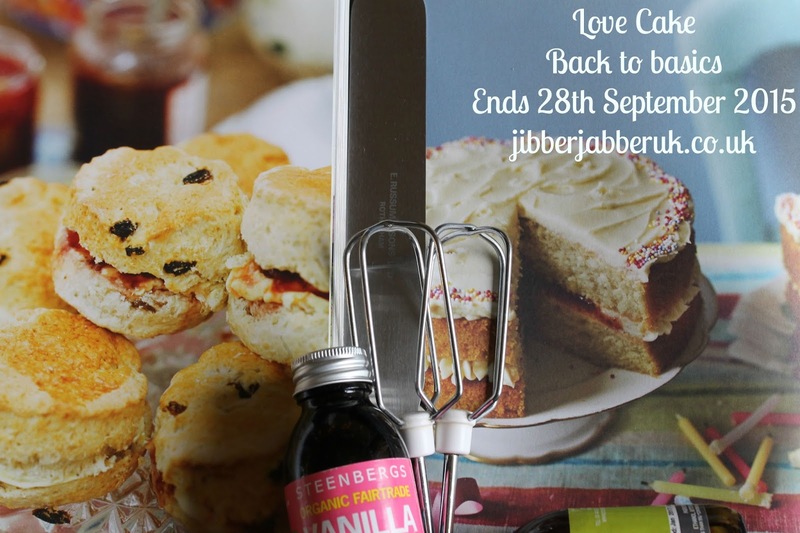 We been marvelling at the wonderful creations on the Great British Bake Off this month but for Love Cake it's been all about getting Back to Basics. If you need some inspiration to get you back into baking or starting for the first time then read on. 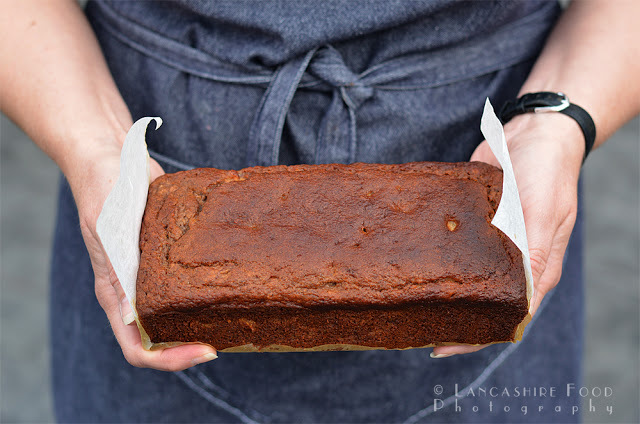 We start off over at Lancashire Food with a Banana and honey loaf cake – gluten free and no artificial sugars. It's a healthy take on the traditional banana loaf with buckwheat flour, ground almonds, coconut oil and honey for sweetness. Gather the ingredients and mix together for a simple to make bake. 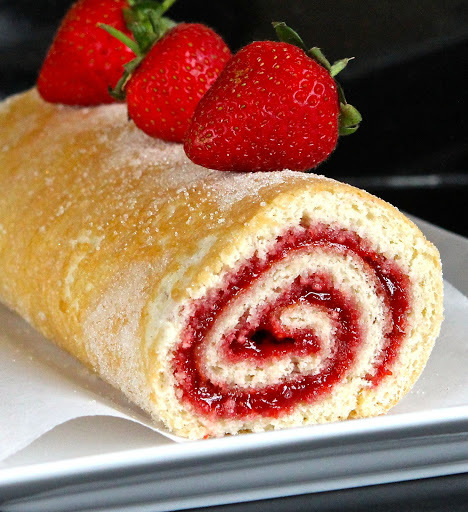 If you're going to master baking then one thing on your list to try must be the Swiss Roll. It's looks simple but there are a number of tricks and tips needed to get it just right. The Gluten Free Alchemist has perfected a Vanilla Swiss Roll which is both gluten and dairy free. Don't forget to fill it up with frosting and jam. From a roll we go to buns at Tin and Thyme with some Spelt and Freekah Apricot Vanilla Buns. 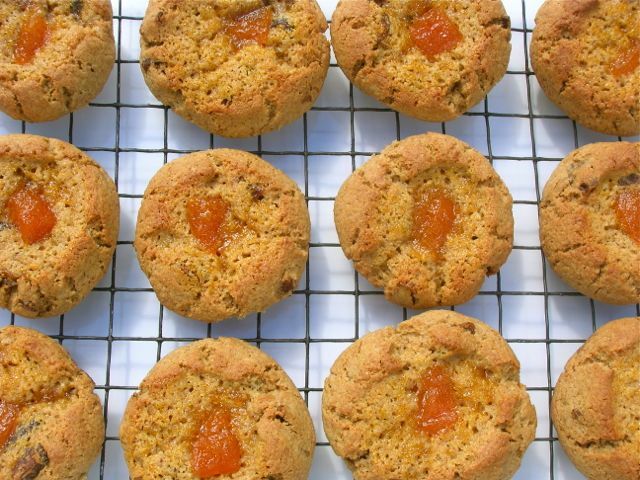 Inspired by a recipe in the Cranks Recipe Book Choclette put her own stamp on them by using wholemeal spelt and freekah flours with apricots for the fruity flavour. It's time to revive the great British bun! I shared one of my favourite and most baked cakes in a Lemon Drizzle Loaf Cake. Ever popular for us and in cafés and bake sales I use icing sugar in the drizzle to give an extra zingy finish. 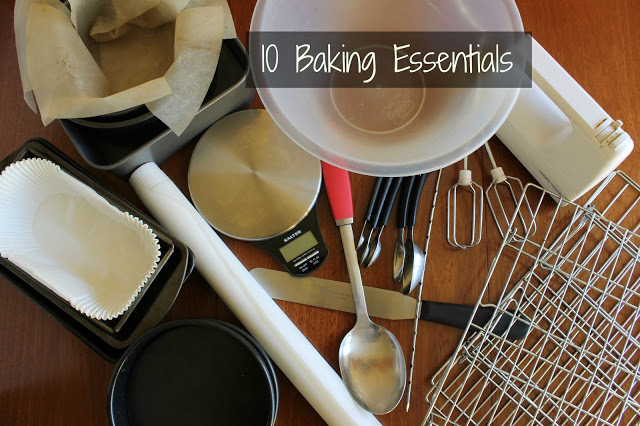 If you're thinking about baking for the first time I also made a list of my 10 Baking essentials. Be warned though as you start with a pair of sandwich tins and then the whole kitchen is filled with them! Mmmm... I bet the kitchen smells lovely! Sometimes it's good to go back to basics... Lovely round up Ness!